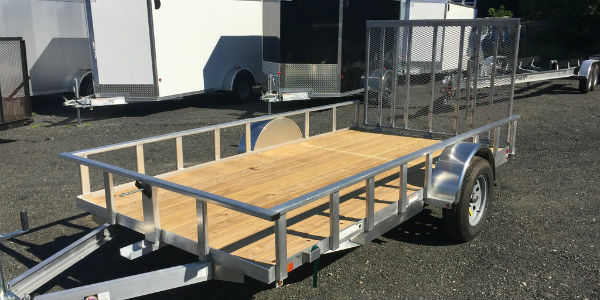 Our Orleans location has a wide selection of trailers for sale, including enclosed cargo, dump, utility/landscape, and boat trailers and truck beds. We also have complete repair facilities on-site, including fabrication, welding and painting. 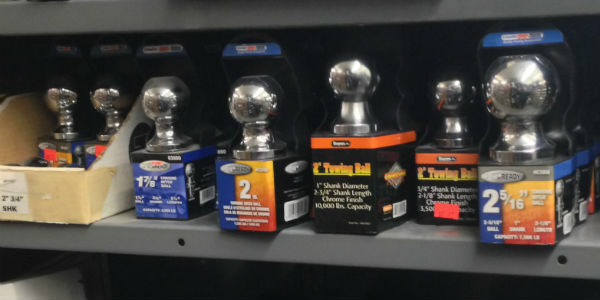 Our well-stocked parts department has any trailer part that you may need. If not, we can order it for you. Trailers are our specialty. We have a wide selection of trailers for sale and also provide complete trailer repair services. Need a trailer? Come see us. We are here to make the process easy for you.